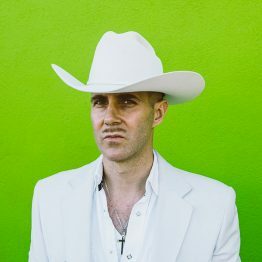 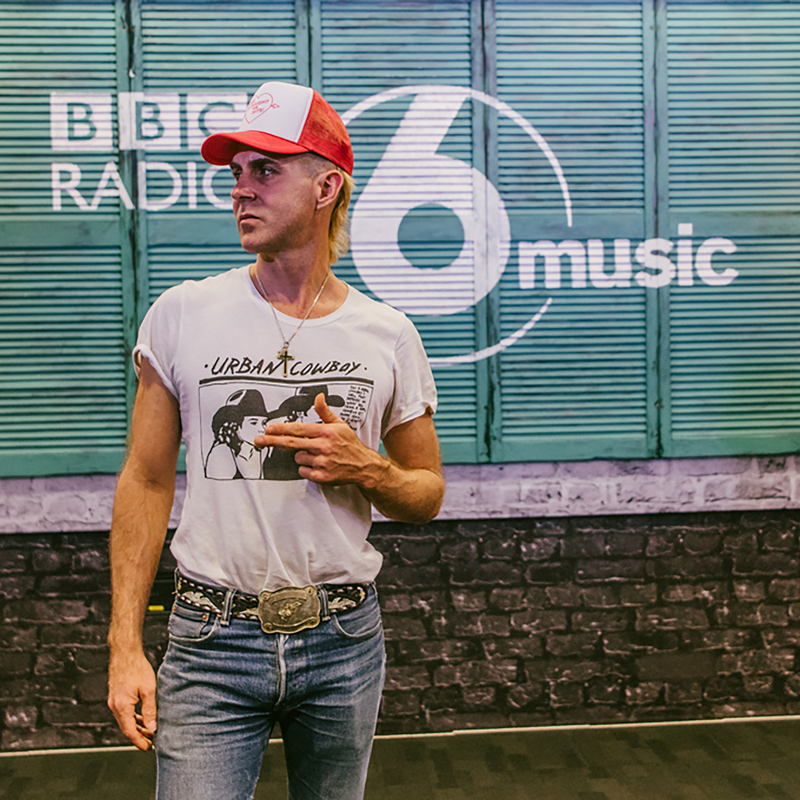 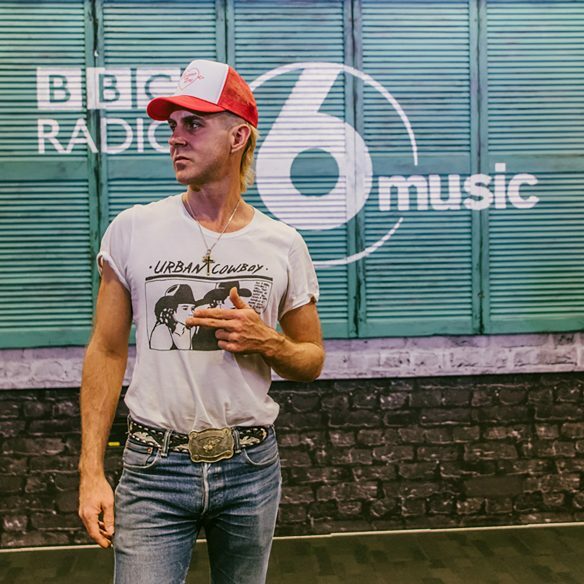 Josh T. Pearson announces details of an EP release out on 29 November 2018 today, collating the recent BBC 6 Music session for Marc Riley recorded in earlier this year, ahead of two London solo dates at St John in Bethnal Green on 4 and 5 December. 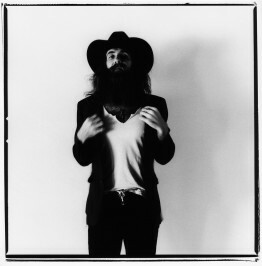 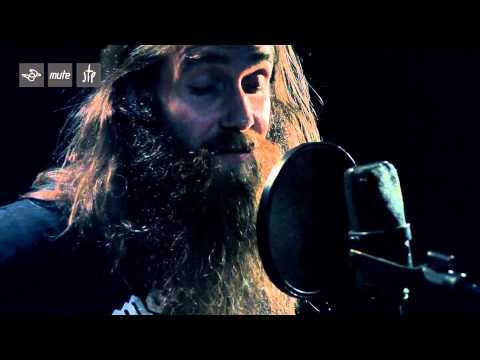 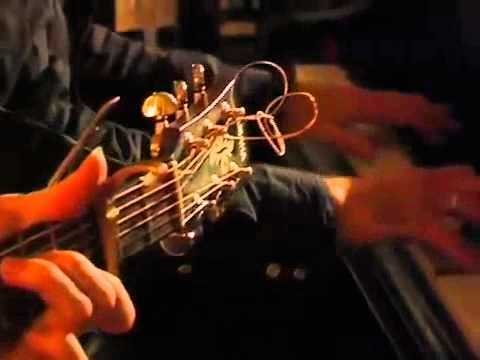 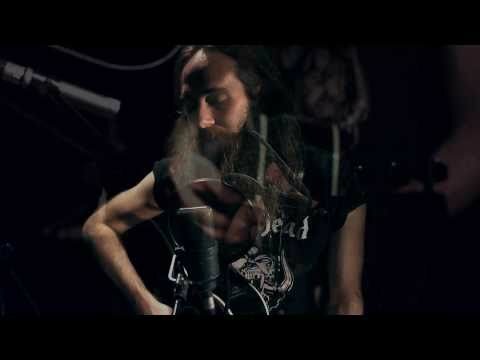 The session, recorded with full band – Andy Young, Lift To Experience’s incomparable drummer alongside Aaron McClellan on bass and Andy Melvin on keys and trumpet – features ‘Woman, When I’ve Raised Hell’ and ‘Sweetheart I Ain’t Your Christ’ from Josh T. Pearson’s debut, Last of the Country Gentlemen, alongside ‘Loved Straight To Hell’ and ‘Straight At Me’ from his 2018 follow up, The Straight Hits! 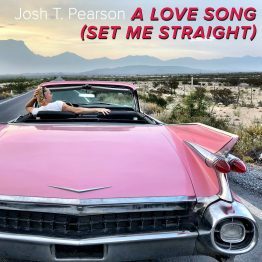 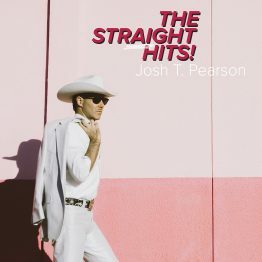 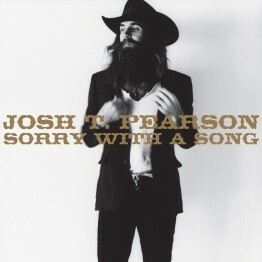 Josh T. Pearson’s latest album The Straight Hits! 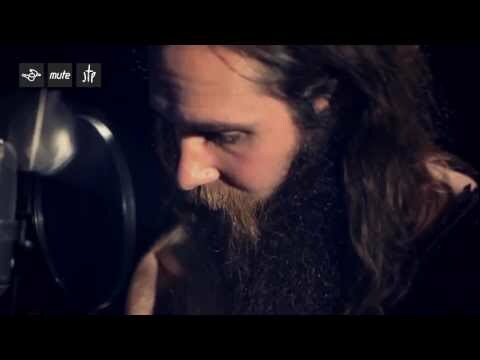 is out now on Mute. 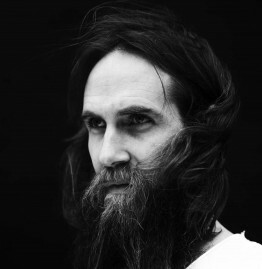 The follow up to 2011’s Last Of The Country Gentlemen (out now as a limited gold vinyl edition, part of MUTE 4.0 (1978 > TOMORROW) anti-versary releases), since its release Josh T. Pearson has been touring throughout the US and Europe, performing at Sea Change, La Route du Rock and End of the Road (where he was described by Long Live Vinyl as “the hero of the weekend”). 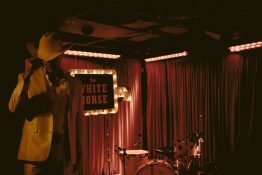 Support for the solo dates comes from labelmate Daniel Blumberg, who released his debut album Minus earlier this year, and Nadine Khouri, whose EP The Crypt Sessions, was released last month.